Graham was born and educated in Hamilton. He studied Dentistry at the University of Otago, then worked in Hamilton for two years before moving to Te Awamutu where he resides with his wife Elizabeth. 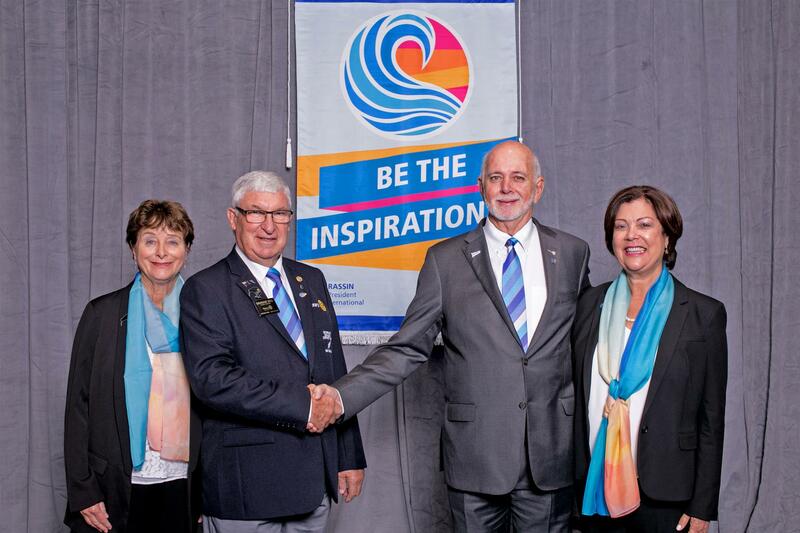 After being a member of Jaycees, Graham joined the Rotary Club of Tre Awamutu in 1987. He was a member of the GSE team to Arizona, USA D5500 in 1980. He has held most positions in his club and had six years with the District IYE committee including three years as Chair. This followed his daughter Sarah being a Rotary Youth Exchange student to District 1430 in Finland. Graham has worked in his dental practice in Te Awamutu most of his working life, but for the last six years, he has been working full-time in the Maxillofacial Dental Department, Waikato Hospital. He is married to Elizabeth and they have seven children between them and eleven grandchildren. Elizabeth joined Rotary in 1996, was the first lady member of the club, the first lady President in 2006, a Paul Harris Fellow and currently Club Secretary and Programme Organiser. 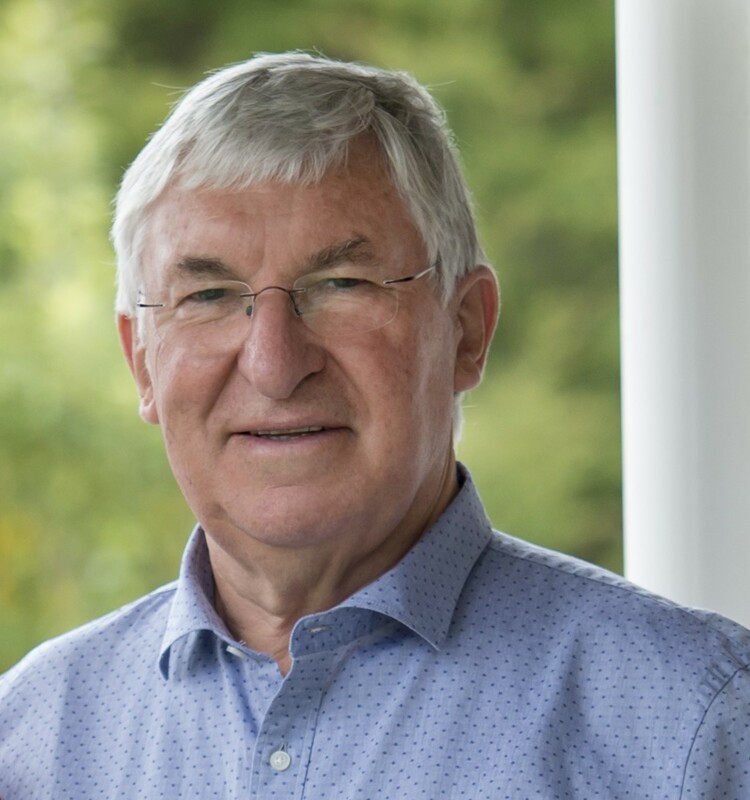 Graham has held national office with the NZ Dental Association and has a long-term involvement with the Neurological Foundation of New Zealand as a national councillor. He has also had a thirty-year career as a Territorial Army Officer, commanding the Dental Unit and 2 (GH) Field Hospital and senior posts at Army General Staff in Wellington. He was Honorary Aide de Camp to Sir Paul Reeves and retired with the rank of Colonel. He was a Waipa District Councillor in 2004 to 2010. He helped form the Island of Smiles Dental Charitable Trust in 2014 which is made up of staff from the Waikato Hospital Maxillofacial Dental Department. Graham and the Trust have undertaken successful missions to Daku Village, Nausouri (2015) and Lautoka, Fiji (2016). The Te Awamutu Rotary Club has supported both missions and has assisted in the purchase of a surgical drill. Rotary plays a big part in Graham and Elizabeth’s lives, and they also enjoy family time especially with the grandchildren. Travel is high on the priority list when time allows but there is always time for a weekly tennis and a regular Sunday bike ride with fellow Te Awamutu Rotarians.